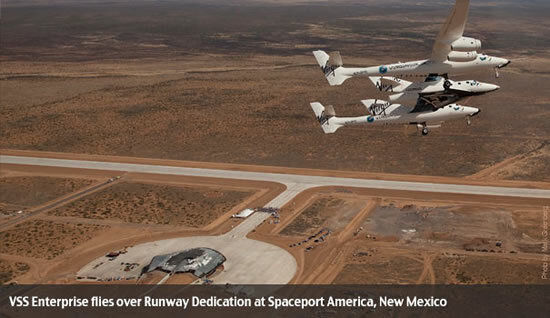 After a successful sole glide test of its SpaceShipTwo, Virgin Galactic’s ambitious Space tourism project has achieved yet another milestone – the inauguration of its Spaceport in New Mexico. In simple terms a Spaceport is a commercial facility for vertically and horizontally launching an aircraft (in this case spacecrafts). 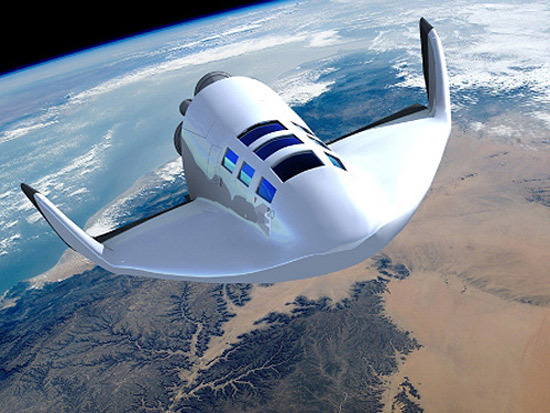 Christened Spaceport America, it features a 10,000 feet long runway, sport training facilities for Virgin Galactic spacemen and many such facilities. 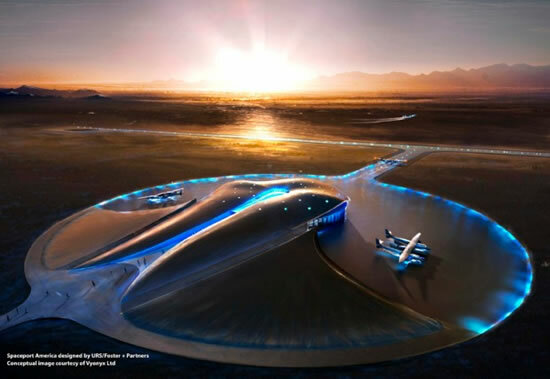 The Spaceport is designed to function as the headquarters of the space project for the next two decades. 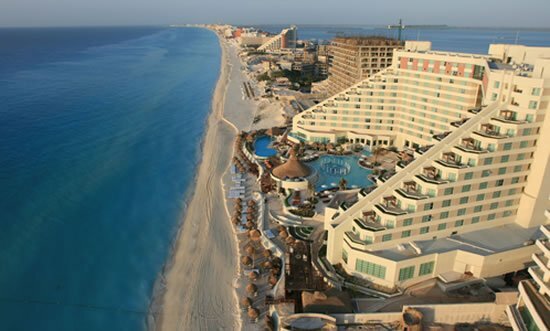 Since getting an opportunity to visit is nearly impossible, you can probably satisfy your curiosity about this Spaceport by watching this video.